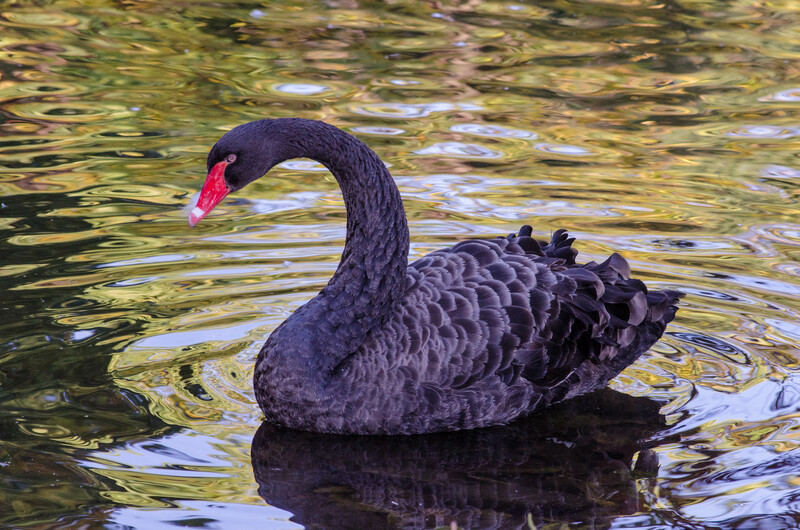 The Australian Black Swan was once found only around Australia. 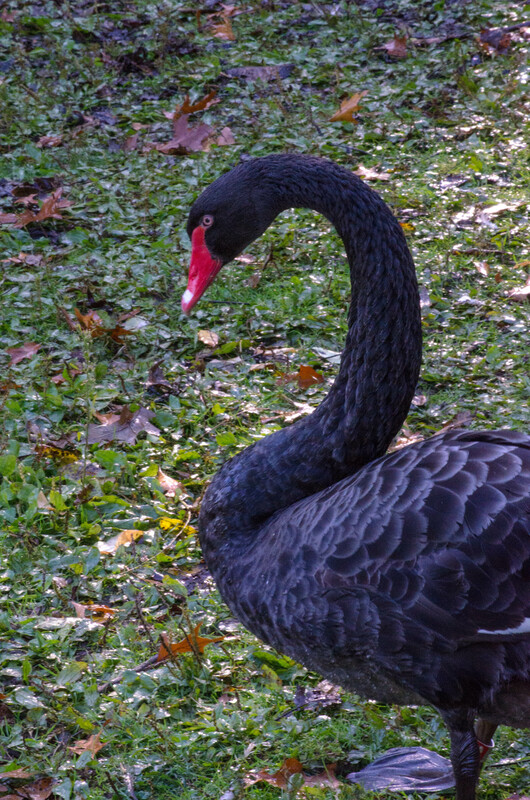 Importation and some resultant escapes have made the black swan present in very small numbers in Europe and North America as well as Asia. 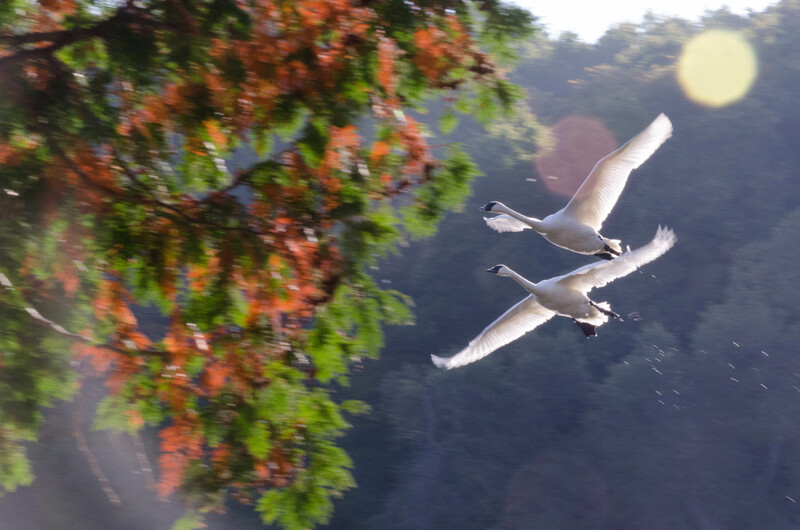 I have included two shots of the swan and one additional image, The additional image was from my panning of the flight of two swans and catching a bit of sun. Some would immediately delete such images, but I rather enjoy the slight abstraction and hope you do as well. These are really beautiful, Julie. I have never seen a black swan.